Every dad gets his day. Download and print out our fun cards and make Dad's day. If you don't show your appreciation for dad every day (shame on you! ), start fresh in June and make sure you let him know how very special he is to you. 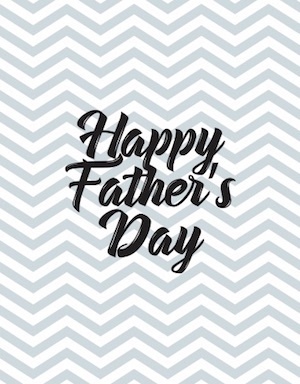 Parent24 has designed these fun cards you can download and print out to stick on the breakfast tray on Father's Day morning. 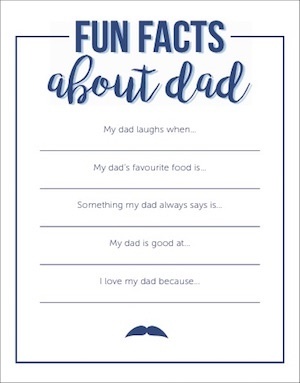 Download this fun facts about dad card here. 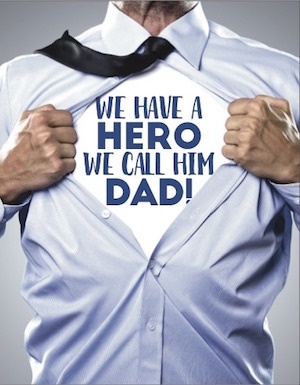 We have a hero... we call him dad! Download this Super Dad card here. Download this sophisticated Father's Day card here. What are you doing for Father's Day this year? 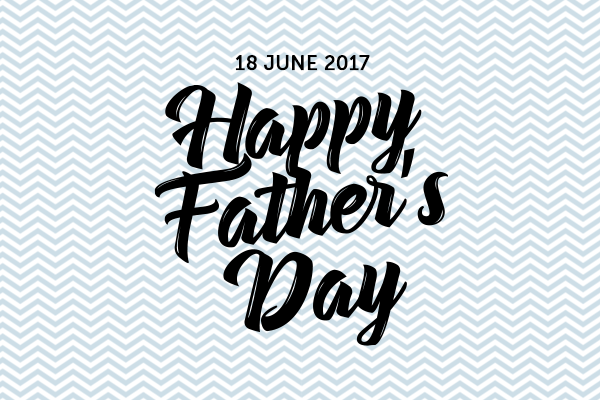 Send us photos of dad being spoilt, or dad with his kids to chatback@parent24.com. If there are children (under 18) in the photo, first ask them if they're happy for us to use their photo; by sending you acknowledge that you are the parent or legal guardian and you give permission for the minor's photo to be published.